Japanese beat creator, Khaosist (known as 'KK') has finally started "Lifetime Music Project (LTMP)" series. LTMP's only goal is to satisfy his 'Ferocious Longing', and it will be continued for the rest of his life. It truly is a project that doesn't take goal or participant into consideration. 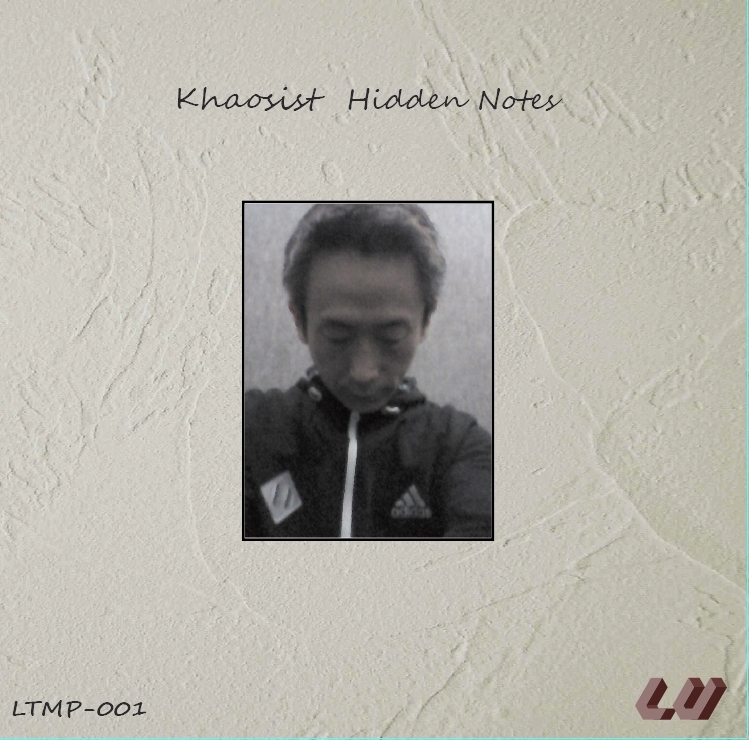 album "Hidden Notes" is Vol.1 of the project, included variety of beats and loops. and thanks to the years with Machintosh.